Watching Steve Scalise’s return to Congress is what prompted this week’s somewhat gruesome trivia question: Who was the last member of Congress to be shot while still in office? Last week’s trivia question: Who was the last Republican senator from a Southern state to retire and watch his seat get picked up by the Democrats? 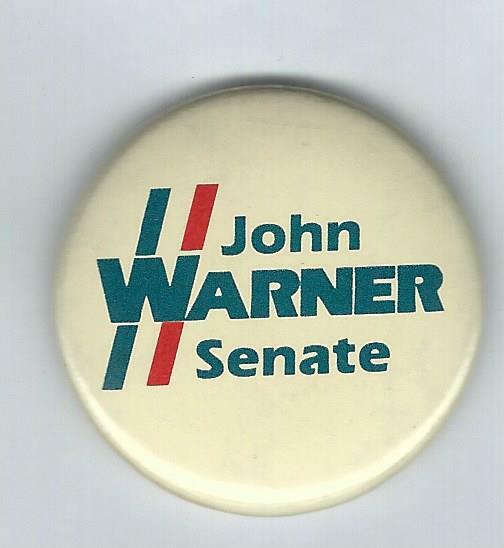 The answer is John Warner. A five-term Republican from Virginia, Warner decided not to seek re-election in 2008, and his seat went to Democrat Mark Warner, no relation. The randomly selected winner is T. Nussbaum of Monticello, N.Y. T. wins the coveted P.J. button.